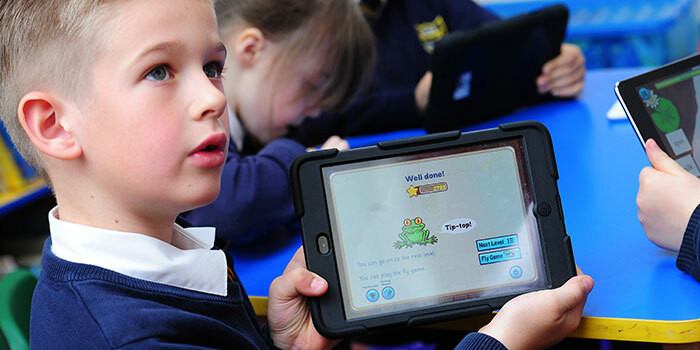 Lots of excitement here with the Froggy Match-it team getting ready for BETT in London January 20th-23rd. Why not come along? We are on stand D439. 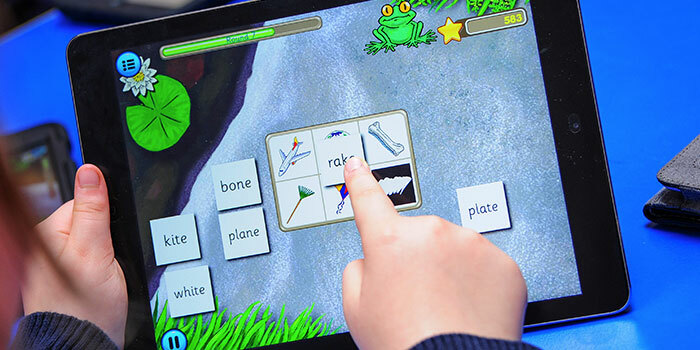 You will be able to see the phonics game in action and have a go at playing the three reading and spelling games on a tablet. 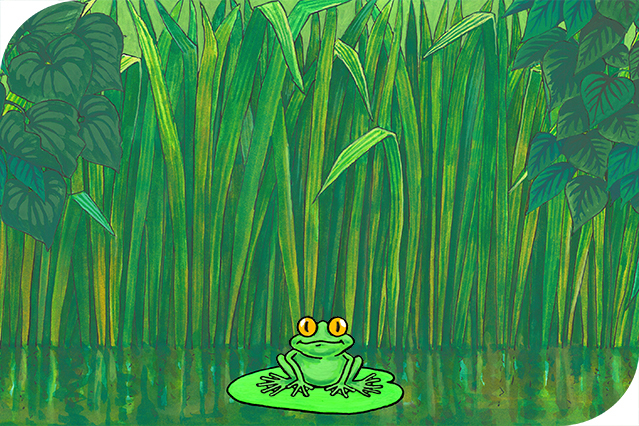 You will also be able to help Froggy to catch flies in the bonus game. 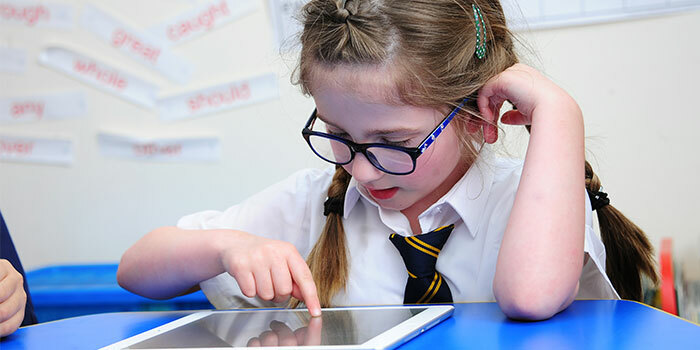 If you can’t come to BETT, you can still get level 1 (c-v-c words) completely FREE for your ipad or android device. Subscribe to our newsletter to find out more.